Situated at an elevation of 2,650 mts above sea level, JankiChatti is familiarly known for its hot water springs. Janki Chatti encompasses the last village in the region and it acts as the major hub for the pilgrims traveling to Yamunotri. 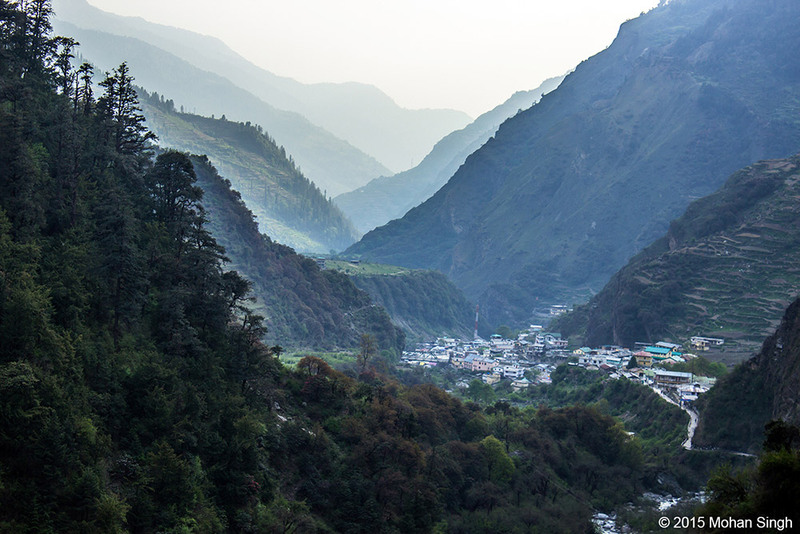 The thermal springs of Janki Chatti acts as an inevitable part of the Yamunotri pilgrimage. Ponies and palanquins are available at Janki Chatti. Janki Chatti is surrounded by mountains on all sides and lies in close proximity of the Indo-China border. Previously the starting point of the trek to reach Yamunotri was Hanuman Chatti. But now jeeps are available up to Janki Chatti, thus shortening the distance by 7kms. Hanuman Chatti to Janki Chatti is a newly made road which will shorten your journey but trekking is more of a good and memorable experience. A large numbers of devotees visit this place from May to October. You can purchase raincoats and other necessary items from Janki Chatti. How to reach Janki Chatti? Janki Chatti is situated at a distance of 435kms from Delhi. Buses are easily available upto Barkot from Dehradun. From Barkot you can go by jeep up to Janki Chatti. Some devotees prefer to walk the 7kms distance from Hanuman Chatti to Janki Chatti because it is an easy trek. Being a religious destination, majority of the sightseeing locations at Jankichatti have religious connotations. The hot springs present at Jankichatti are popular among pilgrims who take dip in the auspicious waters. Yamunotri shrine is famous shrine that is visited by devotees every year in huge numbers. Pilgrimage: Jankichatti lies just few kilometres away from the revered shrine of Yamunotri dedicated to Goddess Yamuna. It is one of the four dhams in India. During winter, the idol from Yamunotri is shifted to Kharsali which is situated just 1 km from Jankichatti. Trekking: For adventure enthusiasts, Hanumanchatti situated few kilometres way from Jankichatti is the base camp for few treks including Darwa Top and Hanuman Chatti. These beautiful trek rewards trekkers with abundant natural beauty in the form of waterfalls, dense forests, rivers and streams. During peak season, finding a place to stay at Yamunotri is difficult due to the high influx of pilgrims. Jankichatti offers an alternative option to stay. From Jankichatti, one can also find mules and porters for hire, especially during the peak season if one has difficult carrying the luggage. During monsoons, make sure to check with local authorities, tour guides or tour operators about the weather and road conditions. 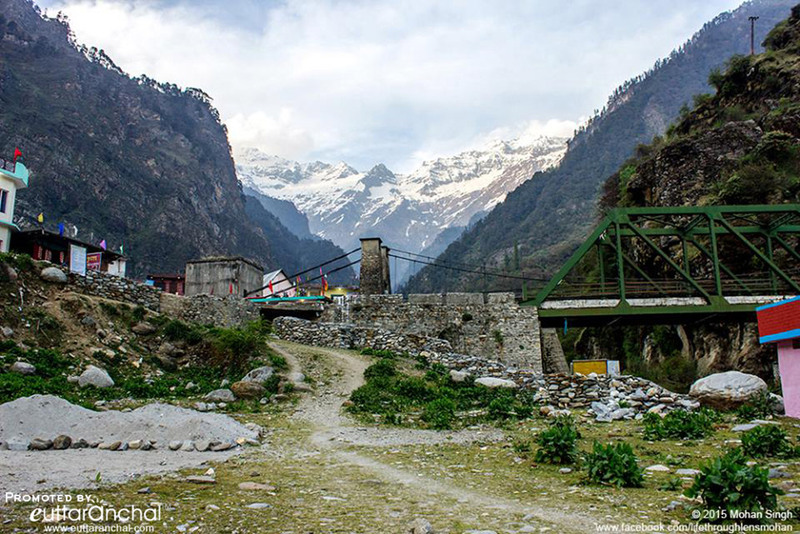 Jankichatti is situated just three kilometers away from revered Yamunotri shrine. Since the Yamunotri has only a handful of accommodations available, pilgrims and tourists generally prefer to stay at Jankichatti which has lot of options to stay. One can find budget hotels and guesthouses along with government owned GMVN guesthouses at Jankichatti. Jankichatti GMVN Guest House and several other budget hotels provide accommodation in Janki Chatti. 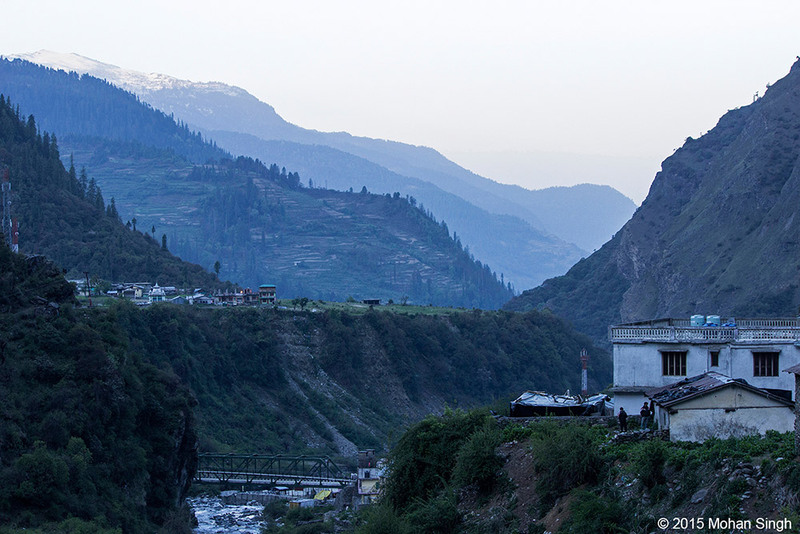 Due to less accommodation options in Yamunotri, travelers prefer to stay at Janki Chatti. Due to the religious significance of the place, non-vegetarian food and alcohol is prohibited at Yamunotri and nearby places, including Jankichatti. There are plenty of restaurants and roadside food stalls mushroomed at Jankichatti where north Indian vegetarian food is served along with few popular Chinese, Punjabi and Garhwali dishes. Yamunotri Temple is the most popular place in the region as it is one of the Char Dhams of Uttarakhand state. People travel through Janki Chatti to reach Yamunotri. If you are an avid trekker then you can go to Darwa Top and Dodi Tal from Hanuman Chatti. What is Jankichatti famous for? Jankichatti is famous among tourist as Hotels enroute Yamunotri. Jankichatti is popular destination for following activities/ interests - Char Dham Route, Others, Pilgrimage. Travelling to Jankichatti in 2019? Contact us for planning your Jankichatti tour with best travel packages of as per your requirements!